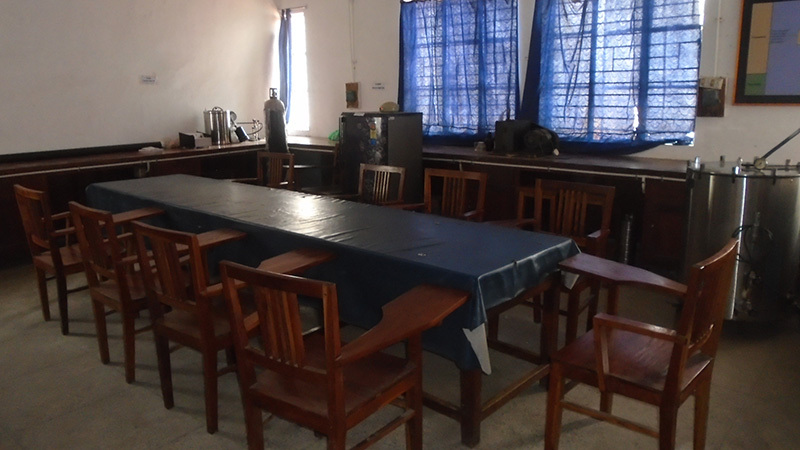 Department of Fisheries Environment was established at Fisheries College and Research Institute, Thoothukudi by the Tamil Nadu Agricultural University (TNAU) in 1977. The department was established with the aim of offering professional education on aquatic environment, conducting pollution monitoring studies and extending fisheries knowledge to the farming and fishing communities. 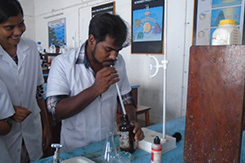 The major thrust areas of research focuses on pollution monitoring studies in Gulf of Mannar, bioremediation of effluents from aquaculture systems, seafood processing plants, development of soil probiotics in fish/shrimp culture systems, screening and monitoring of occurrence of harmful algal blooms and stranding of mammals in Gulf of Mannar, hydrobiology and biodiversity of inland and coastal waters of Tamil Nadu. 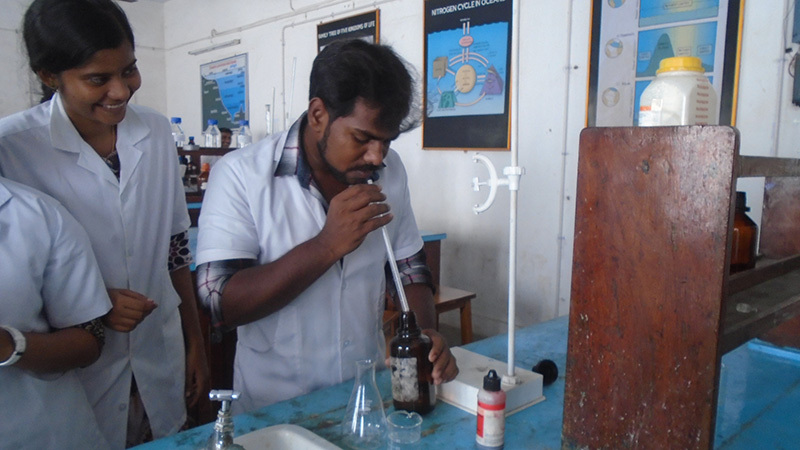 Current research programmes in the department are in the fields of utilization of fish waste and drifted seaweeds as fertilizer for Agriculture, water quality management aspects in Penaeus vannamei culture systems and monitoring of pesticide residues in Thamirabharani river belts. 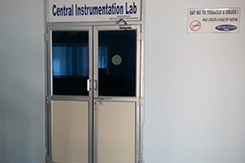 This department offers 7 UG, 12 PG and 10 Ph.D. courses and till date 51 PG students have graduated. 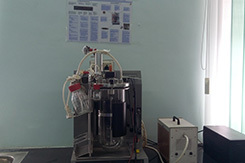 The department has successfully developed 3 technologies viz., cost effective white worm (Enchytraeus albidus) production as live food for ornamental fish, vermi composting of seafood processing plant sludge, rapid composting of sea food waste using sugarcane bagasse and transferred to the farming community by conducting several training programmes. Since January 2017, this department has been renamed as Department of Aquatic Environment Management as per the ICAR nomenclature. 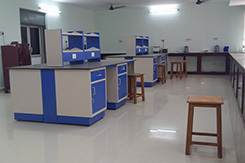 The department has various lab facilities like UG laboratory, PG laboratory, Algal culture Unit, Environmental Microbiology laboratory and fish compost yard. 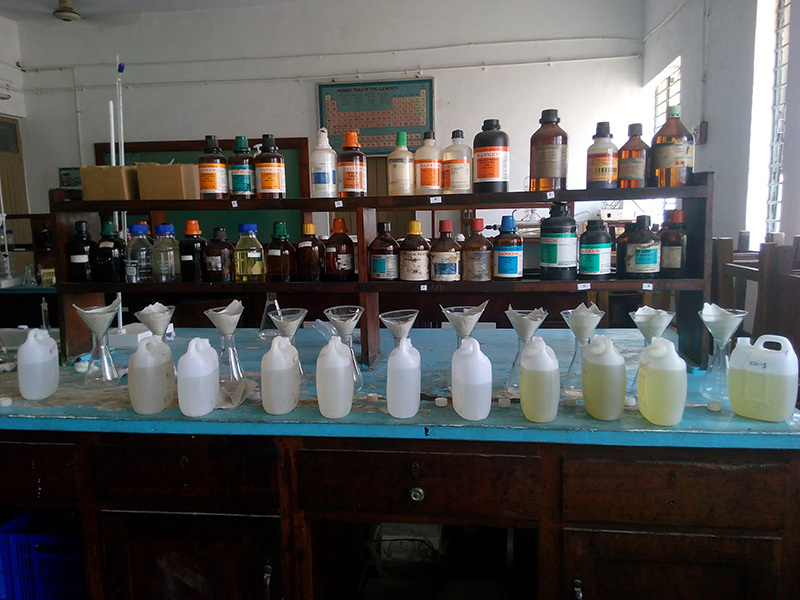 The department periodically receive samples from farmers of various districts of the state to understand the prospects of establishing a farm or learn problems in water quality and at times due to sudden mass mortality of cultured fishes/shrimps. The department provides advisory services to the fish, shrimp and ornamental farmers and entrepreneurs, related to soil and water management. The State Fisheries Department also approaches this department with local problems related to mass fish kills in public water bodies. 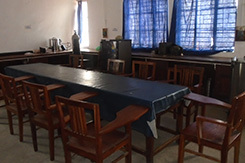 To offer B.F.Sc., M.F.Sc. 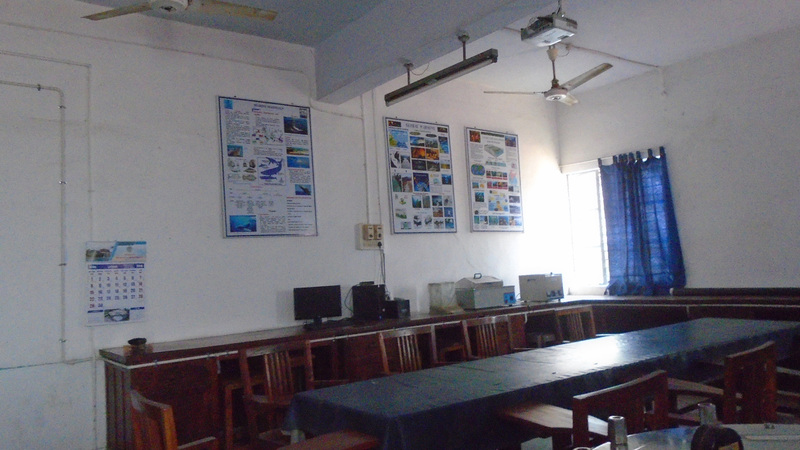 and Ph.D. courses in Fisheries Environment and to give guidance for research to M.F.Sc. students. 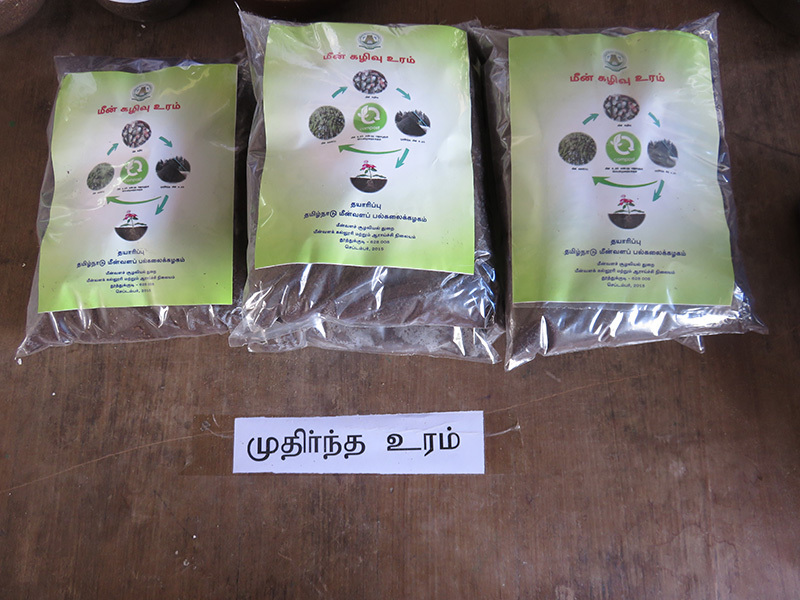 To carry out research on hydrobiology and biodiversity of inland and coastal waters of Tamil Nadu. 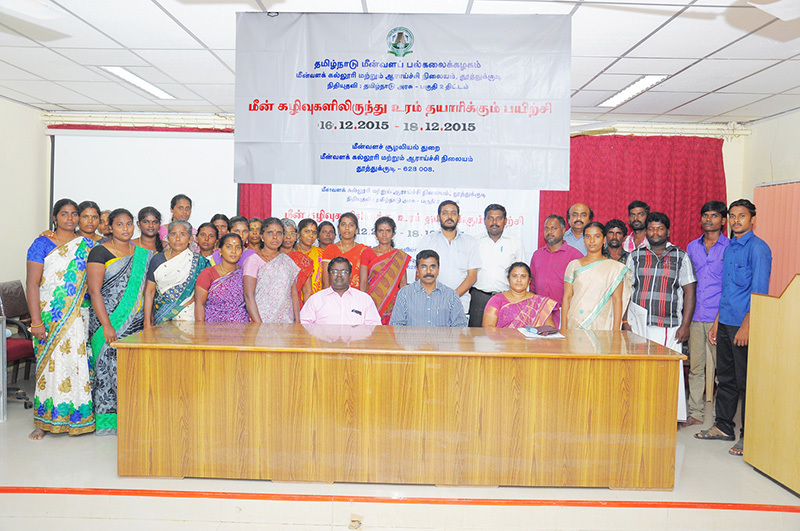 To carry out research on monitoring and impact of pollution on the fishery resources of Gulf of Mannar. 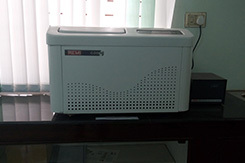 To carry out research on water quality management in aquaculture systems. 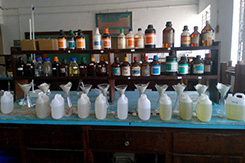 To carry out research on waste water treatment and recycling of wastes. Completed Research Projects: 7 nos. 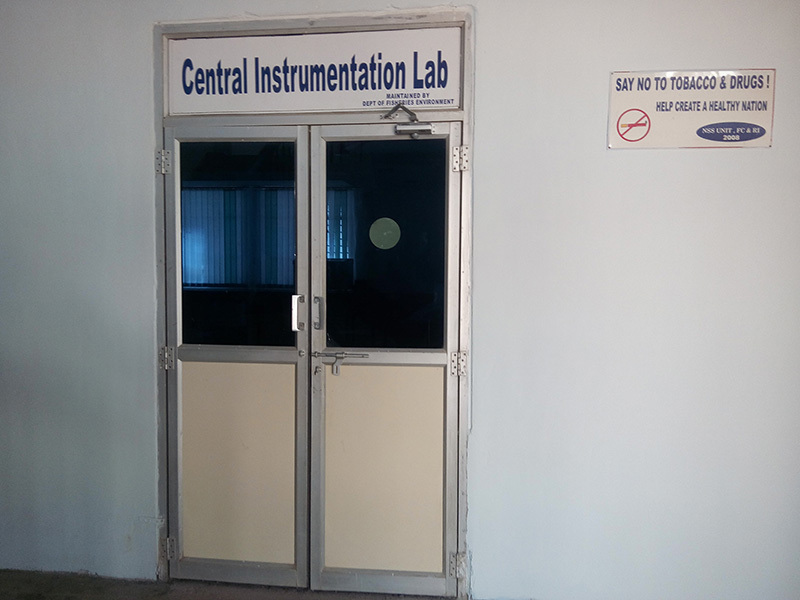 A Central Instrumentation Lab was established during March 2015, as a separate scheme under the Department of Aquatic Environment Management, for common benefit of PG and Ph.D students, to pursue their research work. The facility was primarily established with the following objectives. To create a common research facility for UG and PG students and also for staff research. 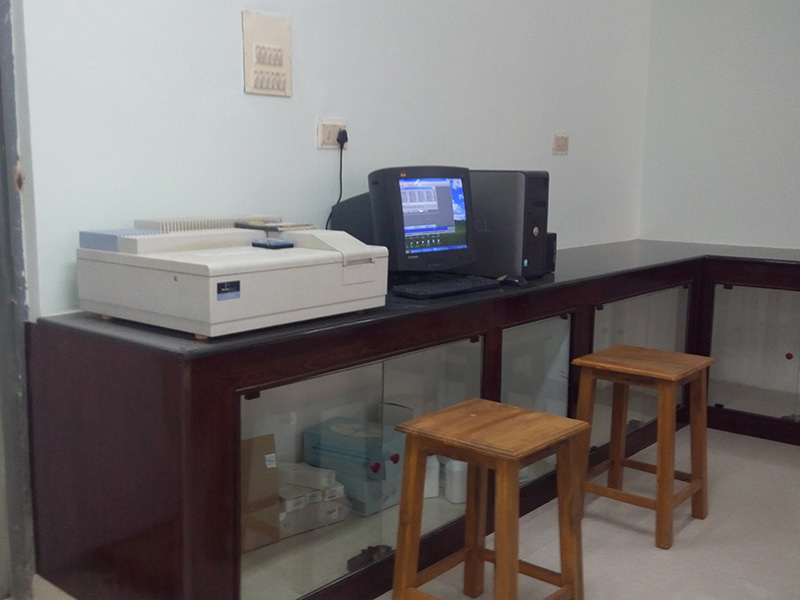 To pool up research infrastructure so as to strengthen research capability to maximize research output. To facilitate inter-departmental research programmes, and avoid duplication of research establishment in different departments. 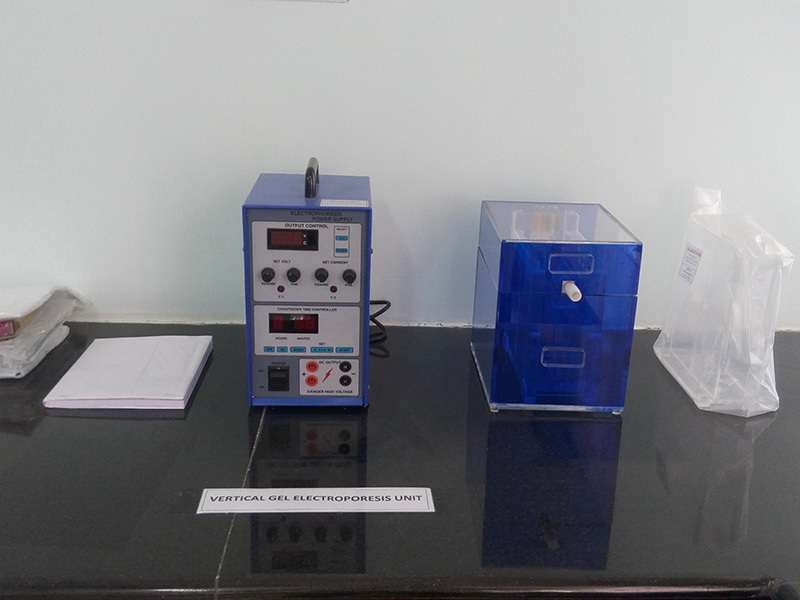 To maintain all instruments in proper working condition, for better utilization. 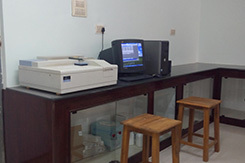 This facility provides easy access to all staff and students to carry out their research work unhindered. 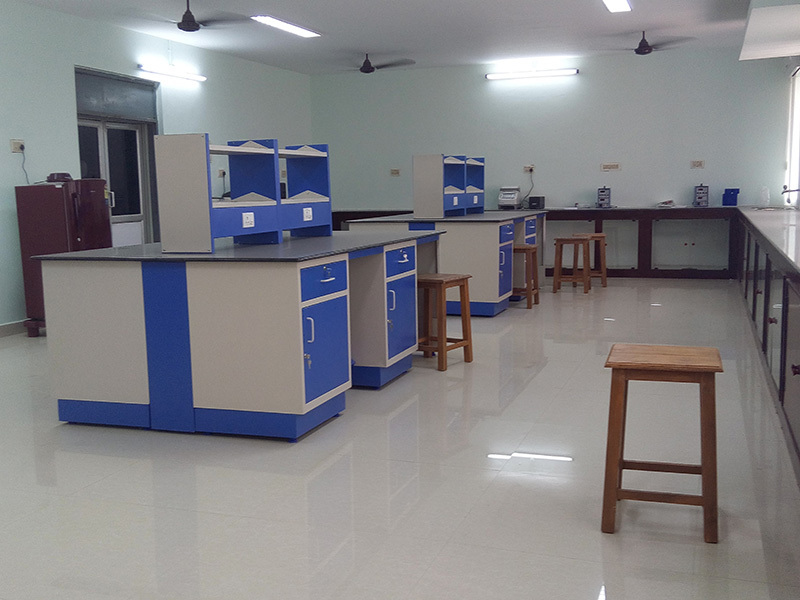 This department has produced 51 post graduate students and operated 12 projects funded by various State and central government funding agencies such as DBT, TNEB, GOMBRT, TANUVAS Corpus Fund and World Bank Fund with the budget outlay of Rs. 121 lakhs. The department also released 3 technologies for the benefit of famers and fisher folks. The faculty of this department have published 195 research articles, 133 popular articles, 12 books, 18 manuals and 8 pamphlets. The department conducted 4 national seminars, one ICAR short course, 3 awareness programme, 14 farmers training programme, 9 national training programme for the scientists, teaching assistant, farmers and technicians. The department also monitors water quality during sudden algal blooms, whale stranding and also mass fish kills in local water bodies along the Thoothukudi coast. Deepika, S. A. Srinivasan, P. Padmavathy and P. Jawahar, 2018. Seasonal variation of phytoplankton diversity in seagrass ecosystem of Mandapam coast of Gulf of Mannar. J.Expt.Zoo.Ind., 21(1): 499 - 506. Lidya Wilwet, Geevaretnam Jeyasekaran, Robinson Jeya Shakila, Balasubramanian Sivaraman and Pandurengan Padmavathy, 2018. 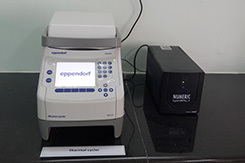 A single enzyme PCR-RFLP protocoltargetting 16 S rRNA/ tRNA region toauthenicate fourcommercially important shrimp species in India. Food Chemistry 369-376. Padmavathy .P, Sugumar. 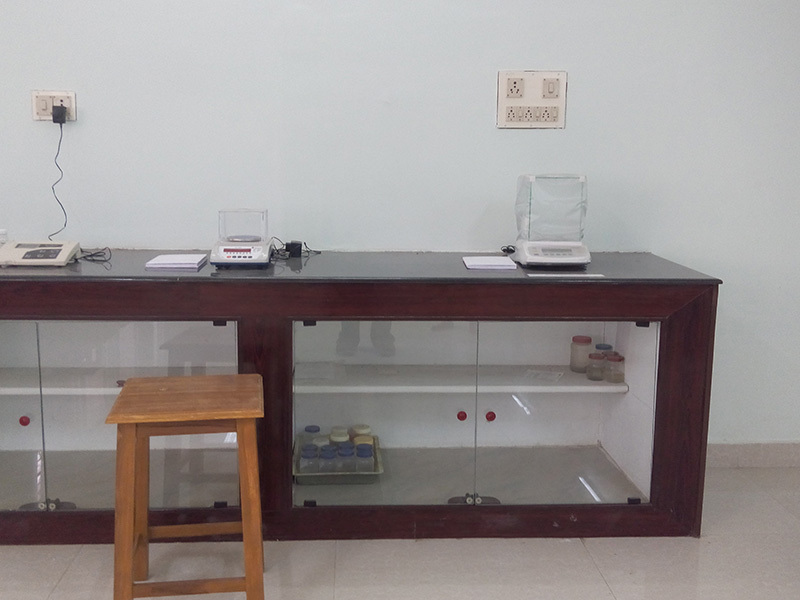 G, Aanand .S, Radhakrishnan .K and C.Subash, 2017.Cage culture and its impact on physico – chemical characteristics in selected reservoirs of Tamilnadu. J.Envt. & Ecol., 35(3C):2373-2379. Padmavathy,P. Baskaran Manimaran, A.Srinivasan and D.Manimekalai, 2017. Recycling of sewage phosphorous through Azolla cultivation for biofeed and biofertilizer. Biochem.Cell.Arch.,17(2) : 745-748. Anusuya devi, P., P.Padmavathy, and S.Aanand. 2017. 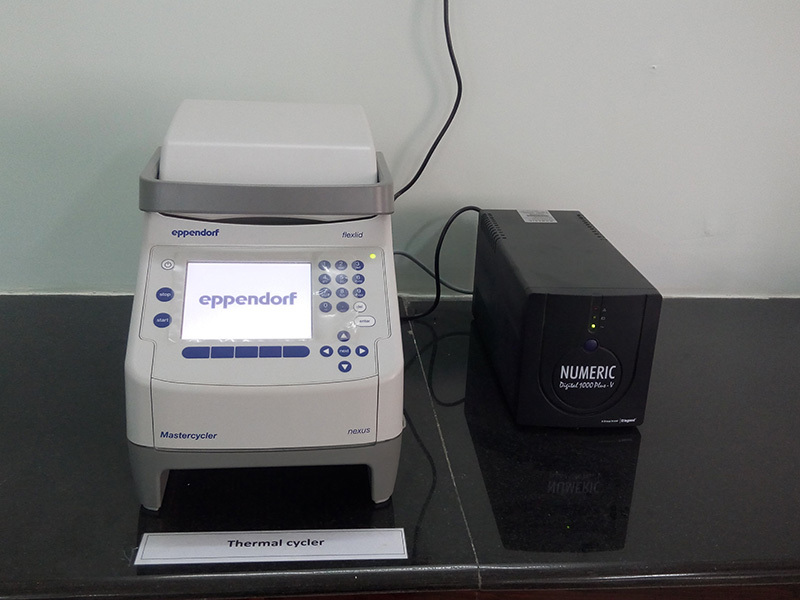 Water quality index – a tool to evaluate suitability of water quality in Poondi reservoir water for drinking. Biochem. Cell. Arch. Vol. 17 (1) : 279-282, 2017. 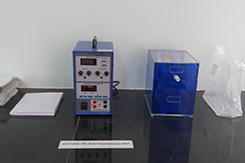 Manimekalai, D., C.S.Purushothaman, A. Vennila , P. Padmavathy, S. Aanand , S. Aruna and A. Srinivasan, 2017. 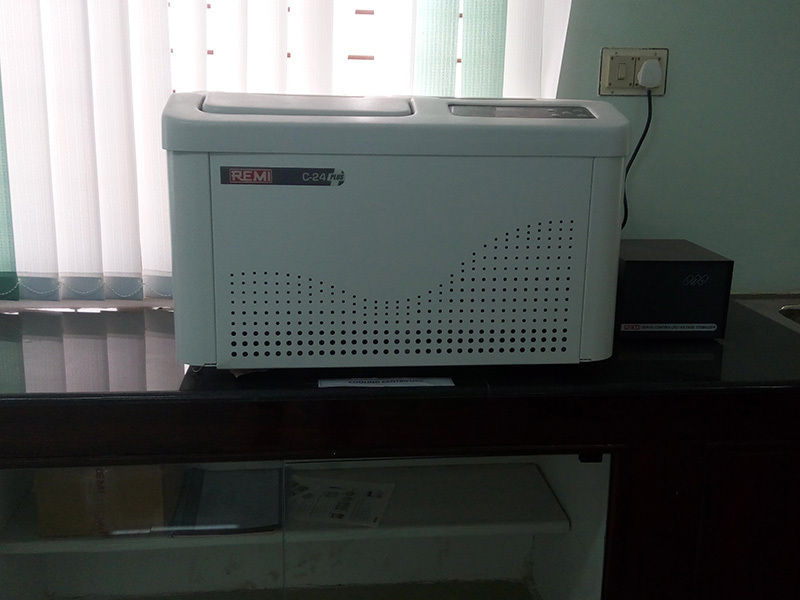 Isolation and Characterization of Phenanthrene Degrading Bacteria from Marine. 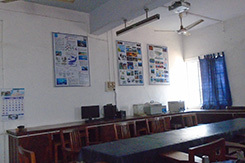 Environment, Biochem. Cell. Arch.17(1): 229-237. Rani, V., R. J. Shakila, P. Jawahar and A. Srinivasan. 2017. 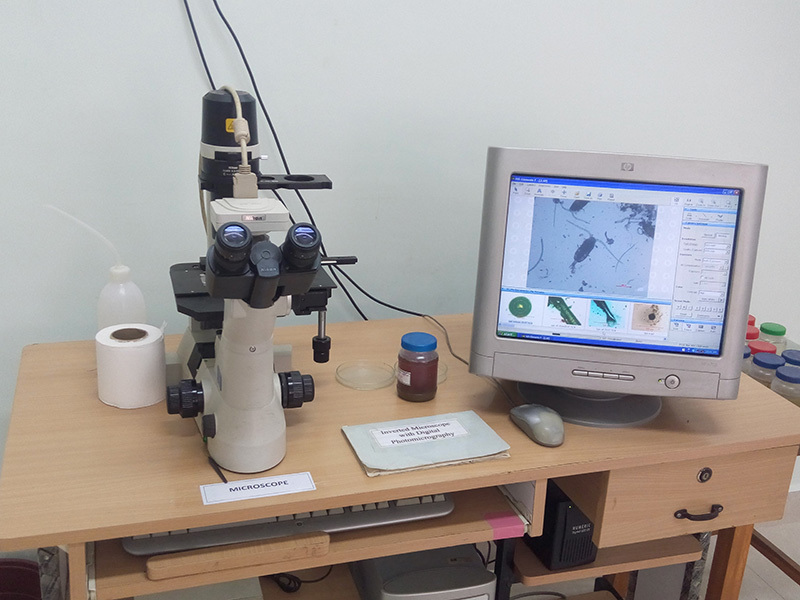 Influence of species, geographic location, seasonal variation and extraction method on the fucoidan yield of the brown seaweeds of Gulf of Mannar, India, Indian Journal of Pharmaceutical Sciences: 79(1), 65-71. Manimekalai, D., Padmavathy, P., Aanand, S., and Aruna, S. 2016. Diversity of hydrocarbondegrading bacteria from oil contaminated sites of Mumbai coast, Maharashtra. J. of Exp. Zool. India., 19(2), 1103-1107. Manimekalai, D., Srinivasan, A., Aanand, Aruna, S. 2016. Marine Litter and its impacts on Marine organisms. International Journal of Current Research Vol. 8, Issue, 05, pp.3153631541. 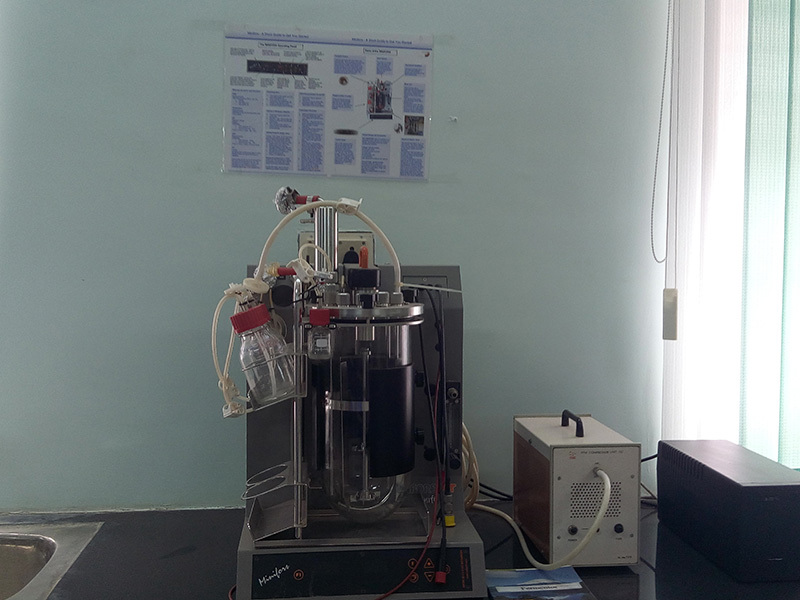 Juliet selvarani, A. P.Padmavathy, A.Srinivasan and P.Jawahar, .2016 Bioremediation of municipal wastewater, sewage water and seafood processing plant wastewater using mixed micro algae. J.Envt. & Ecol.,34(4b): 2134-2138. Kavitha, M, P. Padmavathy*, A. Srinivasan and P. Jawahar, 2016. 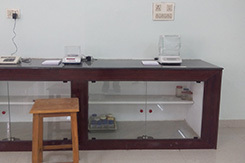 Spatio-temporal variations in hydrobiology and plankton production in off shore waters of selected fishing grounds of Gulf of Mannar, J.Expt.Zoo.Ind.,19(2):1143 -1150. 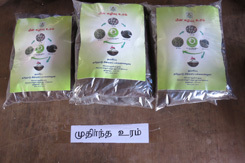 Manimekalai, D., P. Padmavathy, S. Aanand and S. Aruna, 2016. Diversity of hydrocarbondegrading bacteria from oil contaminated sites of Mumbai coast, Maharashtra. . J.Expt.Zoo.Ind., 19(2): 1103 -1107. ISSN 0972-0030. Rani, V., P. Jawahar and R.Jeyashakila. 2015. Seasonal variation in biomass and distribution of brown seaweeds (Phaeophyceae) in Gulf of Mannar, Tamilnadu, India, The Bioscan 10(3): 1123-1129. Juliet Selvarani A., Padmavathy, P*., Srinivasan A., Jawahar P., 2015. Performance of Duckweed (Lemna minor) on different types of wastewater treatment. Int.J.Fisheries and aquatic studies, 2(4): 208-212. Anusuyadevi,P., P.Padmavathy, A.Srinivasan and P. Jawahar, 2015. Environmental impact of cage culture on Poondi reservoir, Tamilnadu, Curr.world Environ., 101(3):1048 -1054. Velmurugan, P., Srinivasan, A., Athithan, S., Padmavathy.P. Manimekalai D. and T. Anand. 2014. Diversity and seasonal variations of plankton in coastal waters receiving salt pan effluents of Thoothukudui, South east coast of India. Ind. J. Fish. 61(4). 59-66. Rani, V. A.Srinivasan, P.Padmavathy, D.Manimekalai and Karu.Pasupathy. 2013. 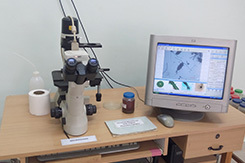 Utilization of animal wastes for the culture of freshwater rotifer Brachionus spp for fish larval rearing, J. Natcon, Vol. 25(1).